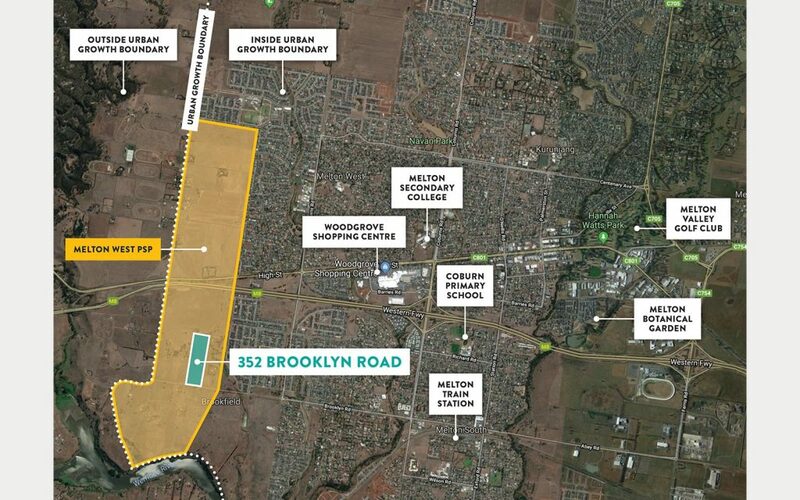 Prime development opportunity adjacent to established Melton! 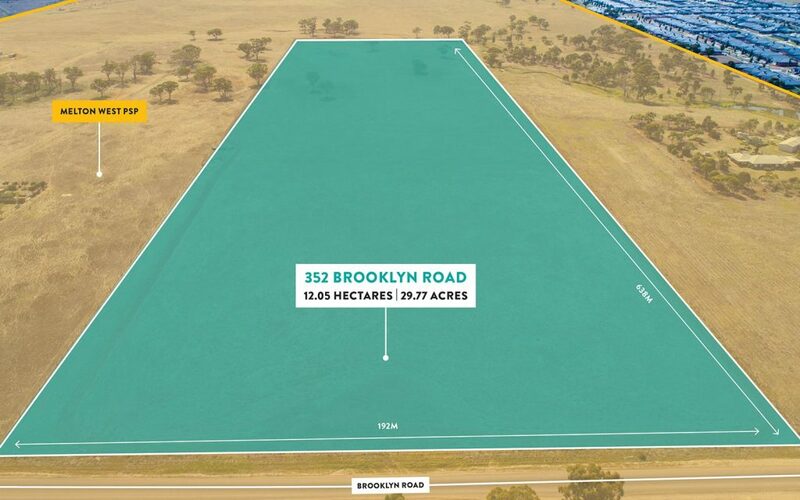 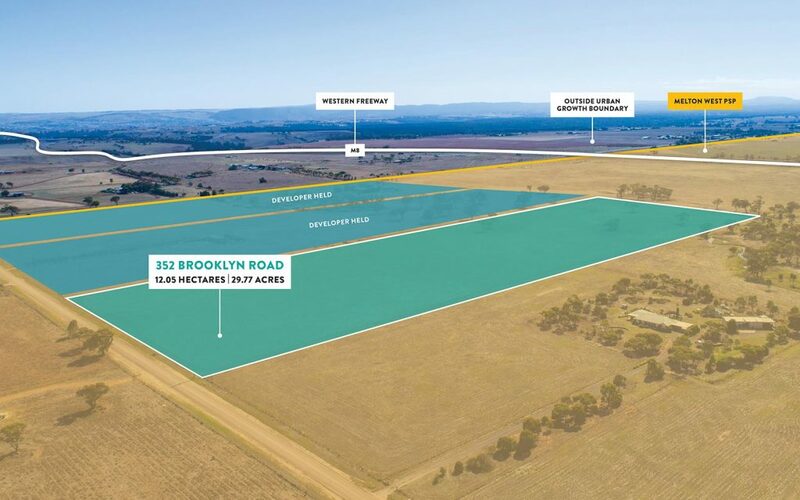 This 12 hectare development opportunity sits within the Melton West PSP area. 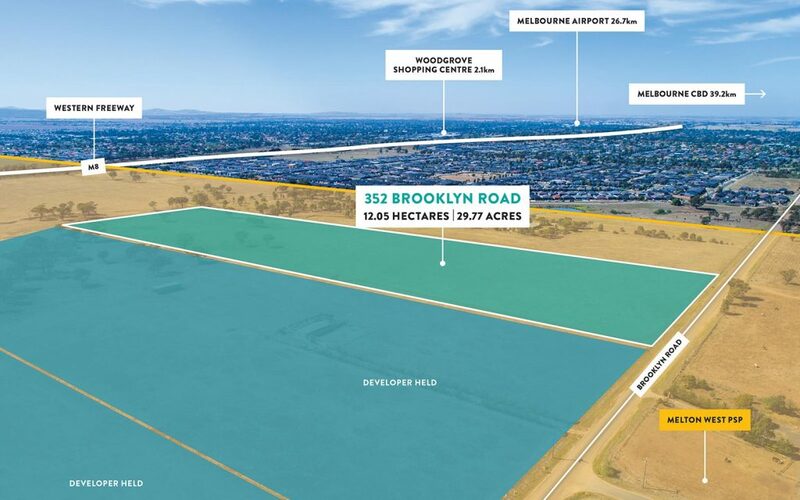 With flexible terms offered, this property allowed the winning purchaser the opportunity for upside provided by the PSP planning process. 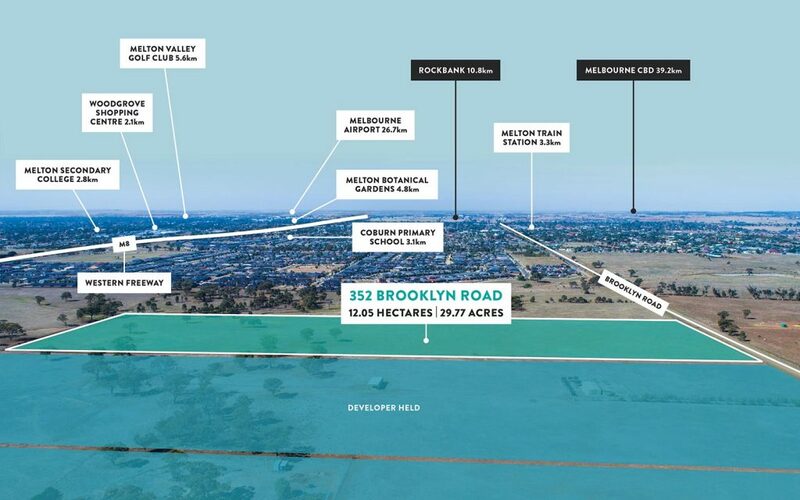 Properties of this scale within Melbourne’s booming western growth corridor are highly sought after and tightly held, we encourage all interested parties to consider this rare opportunity.